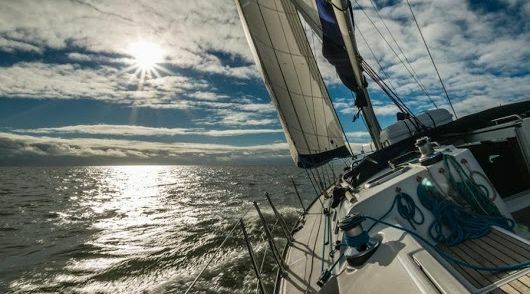 Competent Crew, Day Skipper & Coastal Skipper Practical sea school courses, Yachtmaster Prep, ICC, Online Day Skipper & Coastal / Yachtmaster & in association with Duck-2-Water who provide 1st Aid, VHF SRC, Diesel Engine, Sea Survival and Radar Courses. Check out our Students Resources page – PDF’s, apps & websites of really useful information..
We offer skippered sailing charters (rentals) for less experienced crews or our team of professional skippers are available for those who prefer extra local knowledge and sailing expertise onboard..
We also specialise in sailing single berths & Stag & Hen Weekends onboard our yachts for up to 12+2 people for day sailing. 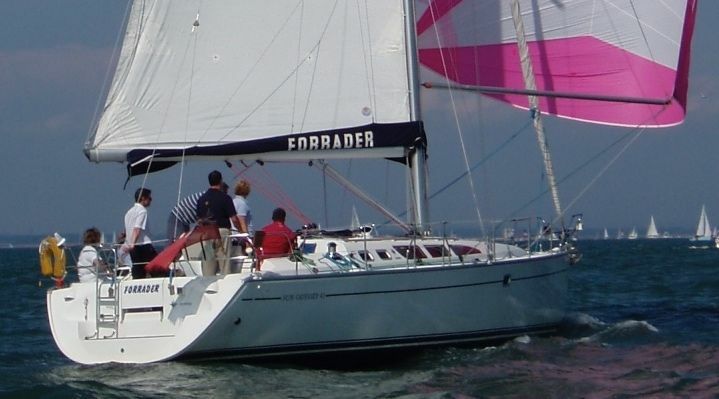 Our skippers have in-depth knowledge of the Solent and beyond so depending on your needs, they know where to go! Please contact us for further information on suitability of our yachts for charter. The normal required qualification for bareboat charters is a Day Skipper practical with good miles and Yachtmaster practical for offshore sailing but sometimes clients who have been sailing a few years without formal qualifications are permitted to charter our yachts..
Corporate sailing yacht charter in the UK is increasingly proving to be a great way to entertain clients or to motivate and reward staff. We have various sizes of yacht, the largest taking 12 clients plus the skipper and mate if required. Our options include a leisurely sailing cruise to a fine restaurant, yacht club or historic waterside pub. 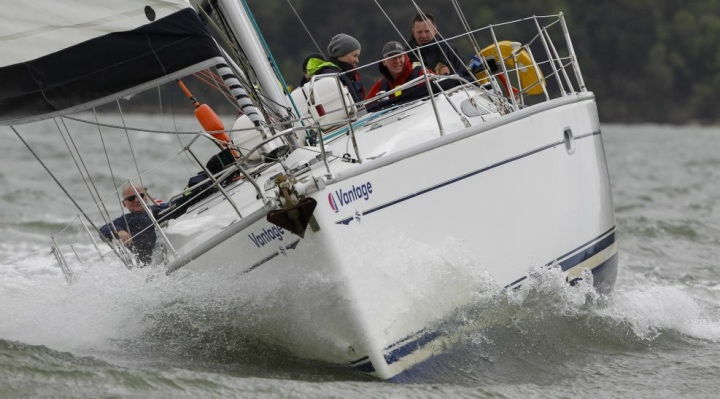 A yacht sailing team building and motivation day or just having fun with a group of colleagues racing one of our matched fleet of sailing yachts around the Solent.